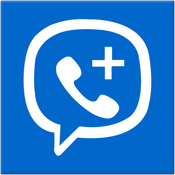 PlusDialer is an iPhone Mobile dialer to make VoIP call using iPhone. This application lets our clients to make VoIP calls from their iPhone, using our VoIP service. PlusDialer makes use Wi-Fi networks or 4G/3G service, for calling from mobile set using VoIP technology.